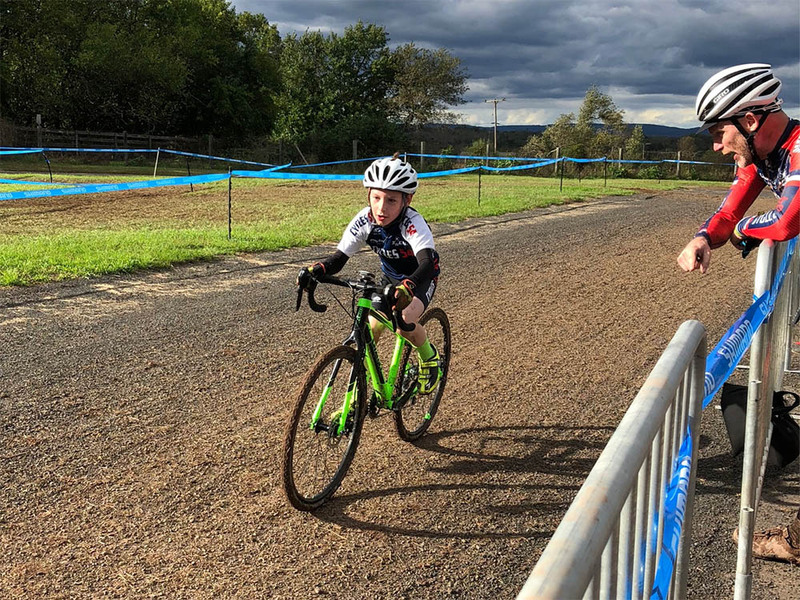 Father/son duo at HippoCross 4.0 on October 13th at the Hunterdon Fall Fest in Kingwood, NJ. Michael Kokes’ son Harrison at HippoCross in 2017. US National Champion in the Masters 50+ Women’s Category. BRIELLE, NJ – In an effort to engage the community in healthier living opportunities through cycling, Homestake Capital, LLC (“Homestake”), a boutique real estate investment firm in Monmouth County, NJ, has teamed up with Pure Energy Velo, a 501(c)(3) non-profit organization, whose mission is to advocate cycling among the youth and the community through ongoing education, proper bicycle maintenance and safety, competitive mentorship and cycling events. The nonprofit was born out of a local bicycle shop in Lambertville, NJ. Three years ago, Arounkone Sananikone left his career as a chemical engineer and executive business development manager to start a small bike shop (Pure Energy Cycling) that focused on world class service and equipment. The shop has since grown into competitive cycling and management, resulting in Olympians and National Champions. The continuing evolution of Pure Energy Cycling is what eventually led to the creation of Pure Energy Velo. 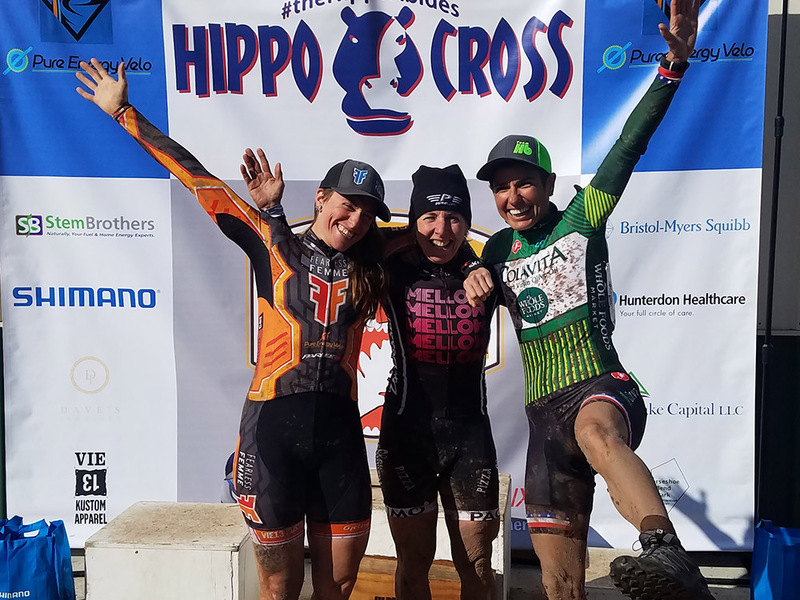 Since the HippoCross event in 2017, Kokes reached out to Pure Energy Velo to learn more about the race and the foundation’s mission. “Michael shares a similar vision of healthier living through cycling, and building a stronger community through that,” said Sananikone. 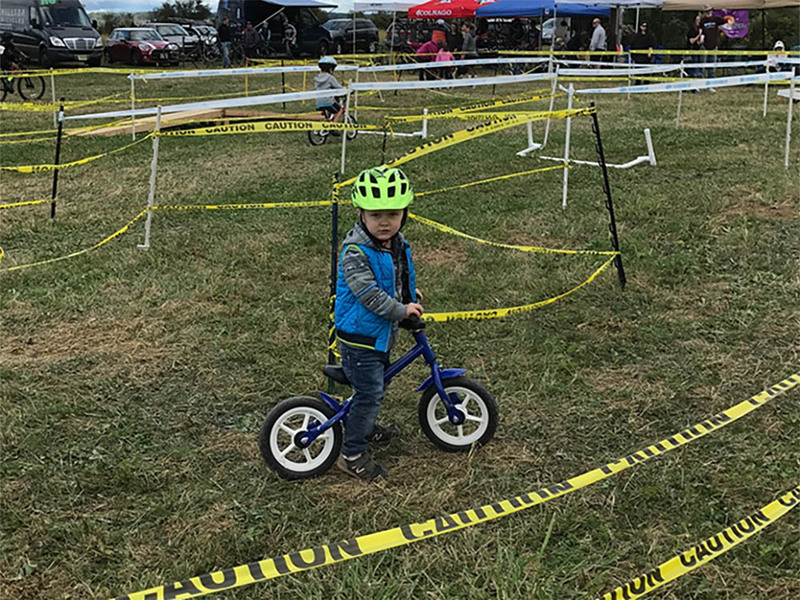 Homestake was instrumental in sponsoring HippoCross by providing the event director at Pure Energy Velo with critical feedback about how to improve the race course and kids zone, and followed-up with a financial contribution that helped defray the intense cost of the event.